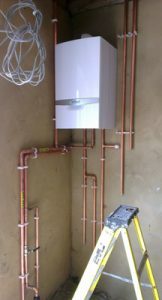 Look no further GB Plumbing and Heating are all you need. We Look forward to your enquiry and hope you enjoy looking around our website for further information. 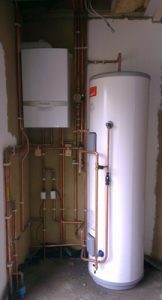 I’m Gareth, the Director and I set up GB Plumbing & Heating Ltd in 2006 as a family run business serving North London and the surrounding area. 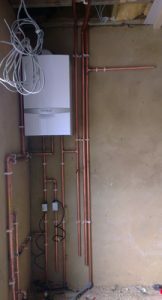 Plumbing is my passion and my business is about providing high levels of trust, honesty and integrity. Since 2006 we’ve established close relationships with our customers to make sure we bring you a high-quality service. We aim to deal flexibly and honestly with our customers, giving you clear information about our services to build your trust in us. 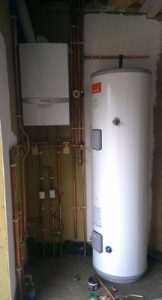 We are fully insured and specialise in boiler installs and maintenance. We have many returning customers and our business continues to grow on the back of recommendations. Highly professional. When he visited us he pointed out problems and gave solutions that had been missed by others. His estimate was lower than others. He arrived on time and completed the work within 48 hours. Work was clean and tidy with minimum disruption. Five stars all round. Highly recommend. 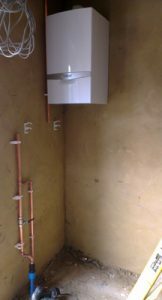 I was very pleased with the standard of work carried out by Gareth and his work mate. He finished sooner than I expected and left the area clean and tidy. Gareth was extremely conscientious, polite and pleasant. When the work was finished Gareth made sure that I knew how use the controls on the boiler and gave advise on safety matters. Gareth and Jason were excellent from start to finish. 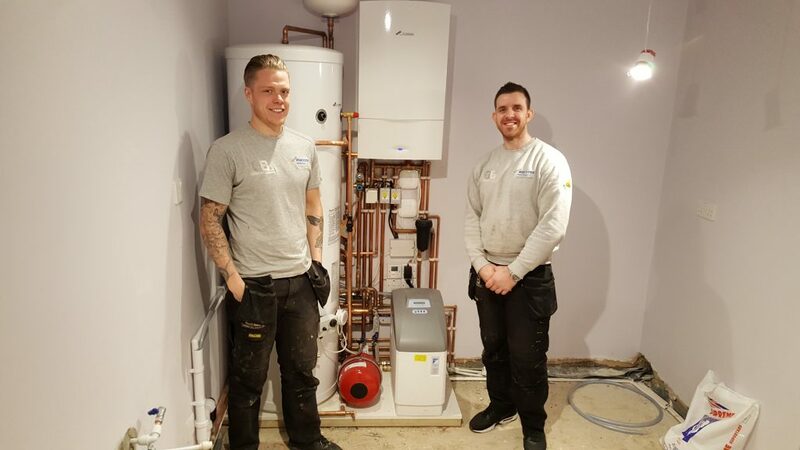 The quote for a full boiler installation took 1.5 hours and was extremely detailed. 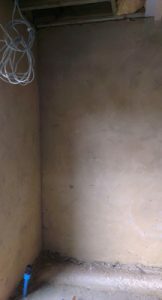 We were given dates and a time frame which were both stuck to and there were no hidden costs that popped up throughout the job. They were really pleasant to have around and made what could have been a stressful few days really easy. I will definitely be using them again - please use with confidence. For Rated People reviews, please click here. For Trusted Traders reviews, please click here.